Are plants intelligent? If we knew their language what might they tell us? 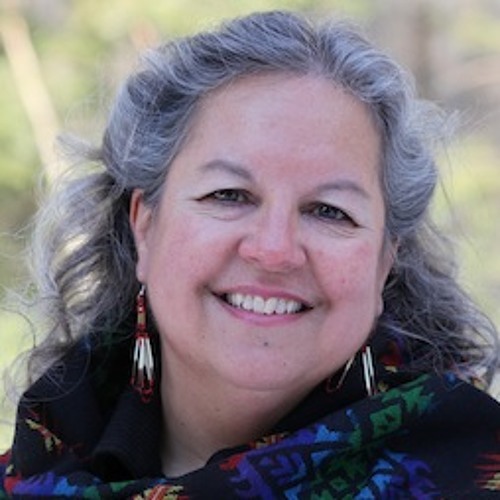 Potawatomi Indigenous ecologist and author Robin Kimmerer and evolutionary ecologist Monica Gagliano merge Traditional Ecological Knowledge with Western science for a surprising trip into the minds of mosses and chili seeds and the songs of corn. They agree what we really need today is a revolution in values, an “Honorable Harvest” of gratitude and reciprocity with our plant kin.